Your neighborhood bar & grill. Voted among Time Out New York's Best Bars. 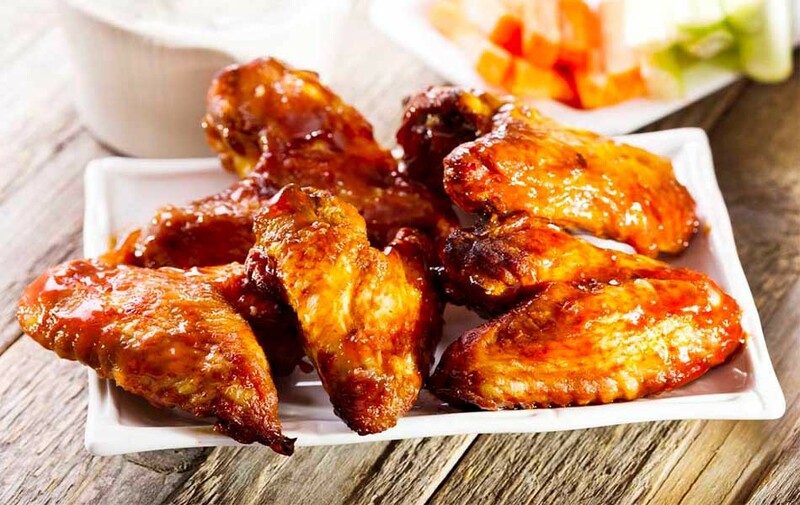 USA TODAY says possibly the best wings in NY! Sun 11:30am - 1:00am .